I came to the University of Melbourne in late 2011 as an International PhD Student from Malaysia to do PhD in the School of Chemistry, Faculty of Science. My PhD supervisor was Ashok (Prof Muthupandian Ashokkumar), the Leader of Ultrasonics & Sonochemistry Research Group. Coming almost 3000 miles away from my family and trying to settle in a new personal and research life was challenging, both emotionally and academically. But, the warm and friendly welcome I received from Ashok and his group members quickly made me feel so comfortable and I felt happy that I made the right decision to come to Melbourne. I have always been in love with research in chemistry, and the research culture that I experienced here made me fall into research so much deeper. Overall, I had a great experience at the University of Melbourne. The academic environment, flexibility and research facilities available at this place helped me to complete my PhD on time with several high quality research papers in leading international journals. 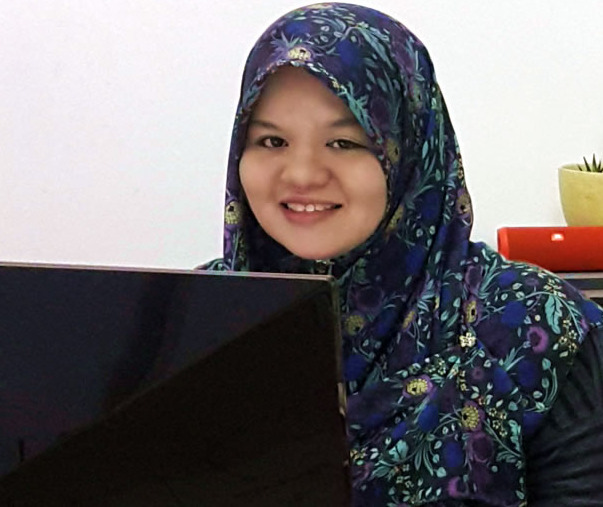 Following completion of my PhD in February 2015, I returned to my country and joined the Chemistry Department of University of Malaya in Malaysia as a senior lecturer. My teaching commitments include delivering lectures for undergraduate and postgraduate classes. I have also been supervising MSc and PhD students. Taking up this position was very challenging and an eye-opener for me as this was such a sudden and massive change in my life, from being a ‘student’ to a ‘teacher’. Yet, I am enjoying every bit of it. During tough times, I sometimes ask myself of what would my supervisor could have done in such situation. Plus, I am very glad that my PhD has taught me not only on research skills, but also the skills to face challenges in academic life. I am also delighted that Ashok is providing me ongoing support to establish my research in my lab. I strongly hope that I will continue to engage with the University of Melbourne by establishing a stronger research collaboration with Ashok’s research group and continue to share my academic life with the School of Chemistry at University of Melbourne.